Although lightweight and compact, it has a large filtration area and is easy to handle, so it is very practical to use. Laser processing deformation cutting is also possible. It is used in air purifiers and cigarette smoke extractor, and residential ventilation opening. 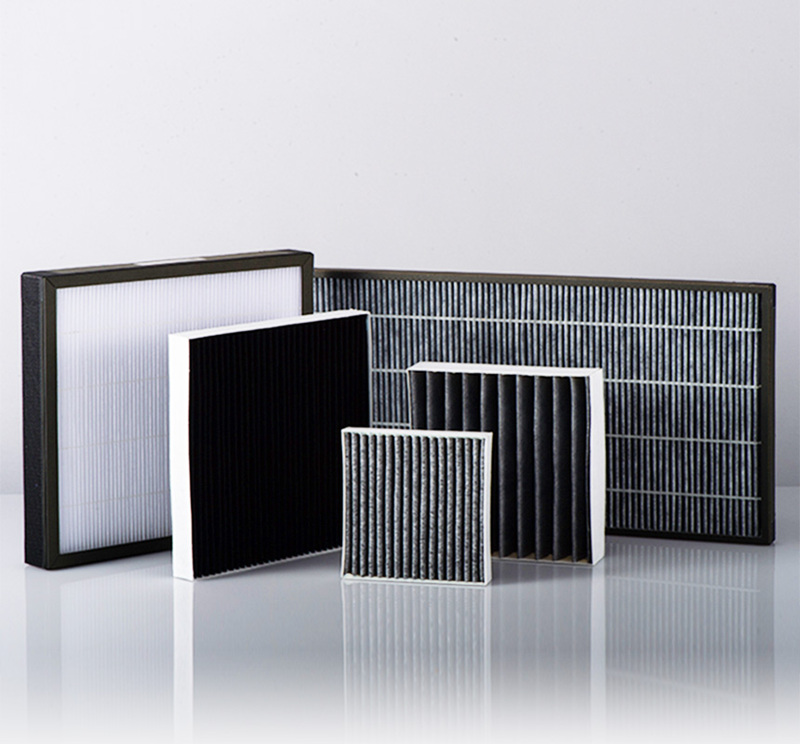 Pleated filter (PL)It is used in air purifiers, automobile cabin air filters, ventilation opening, etc. 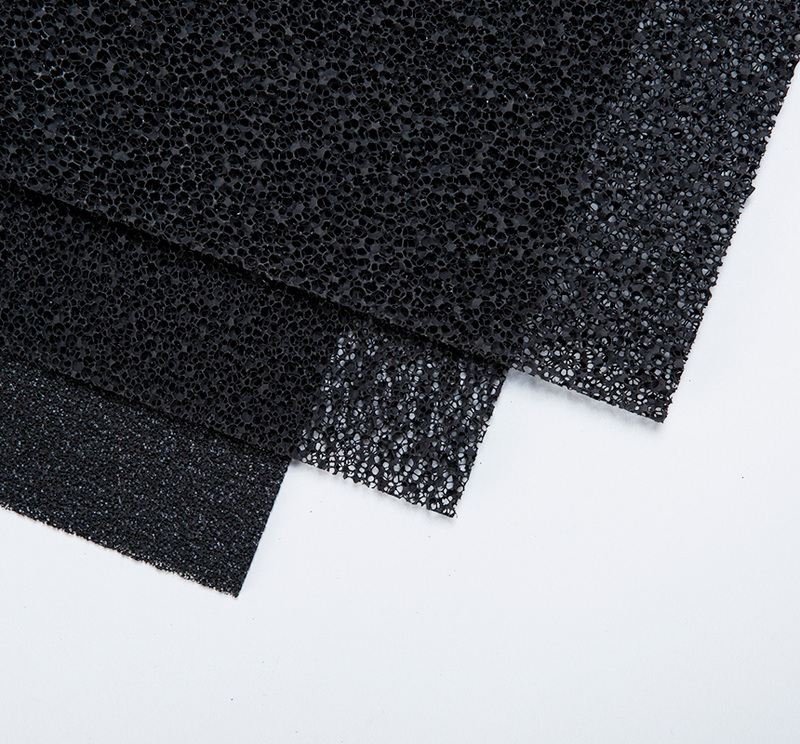 Activated carbon urethane filter (PU) (PU) Various components of odors and VOCs (volatile organic compounds) such as formaldehyde and toluene can be efficiently deodorized. 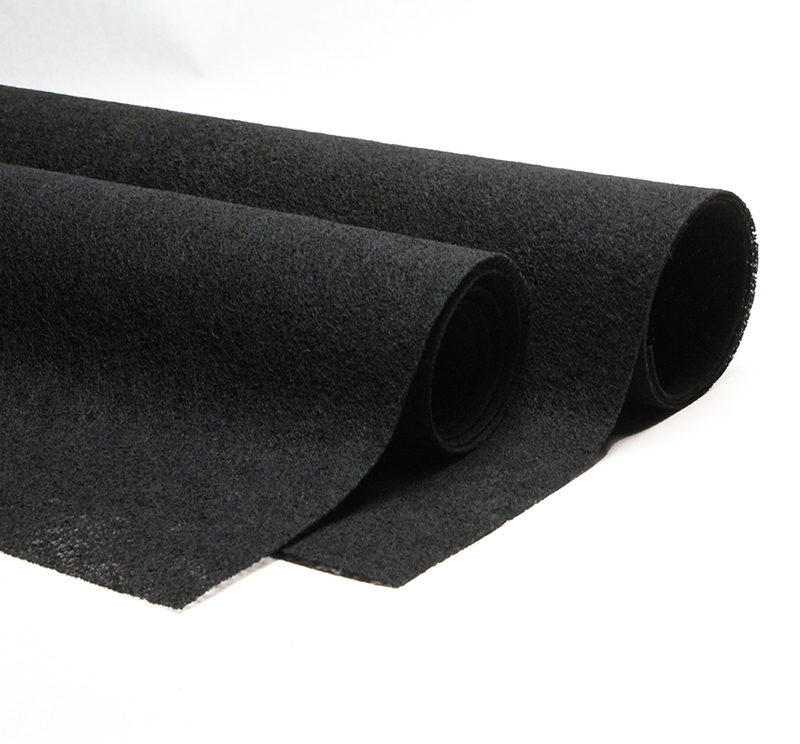 Activated carbon nonwoven fabric processing (AP)Strongly removes odorants and makes the space comfortable.